Tom was recognized in 2019 by OnCon as a Marketing Trailblazer and a Marketing Contributor for thought leadership. Tom was also recently named a 2017 Marketing Technology Trailblazer by Advertising Age. For the past 19 years, Tom has focused on the intersection of emerging technology and its impact on consumer behavior and how to bring “Innovation to Reality”™. Tom’s current speaking platform is the new E^3 Innovation To Reality™ talk series. E^3 maps the evolution of experience from the mobile device, the rise of artificial intelligence and enhanced reality through immersive computing that connects physical and digital and it impacts across generations. Tom has also delivered data-centric marketing technology and futurist presentations to some of the worlds largest brands. 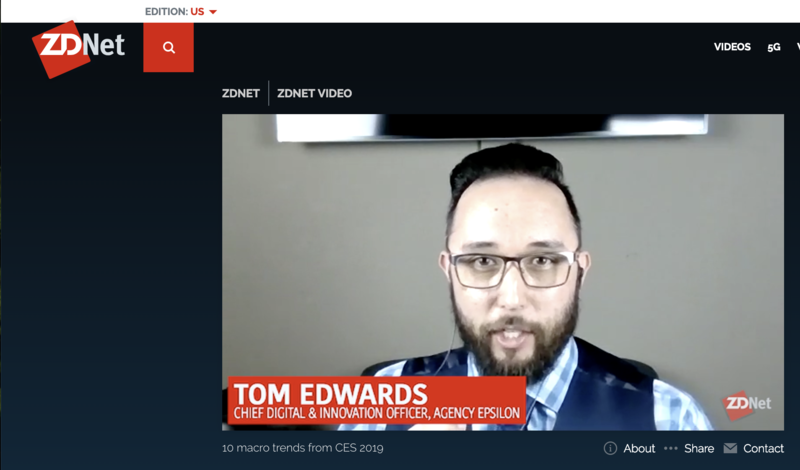 ADOBE SUMMIT – (Exec Roundtable) – Las Vegas, NV (March, 2019) Deployed a roulette style/non-linear approach to discussing trends. 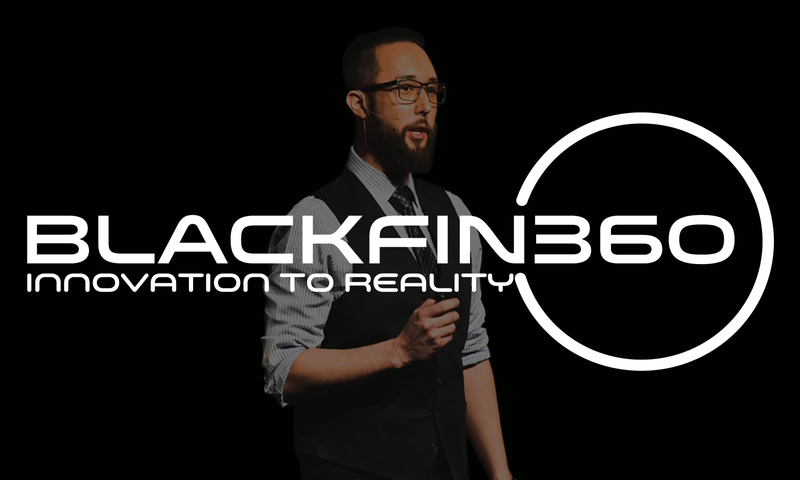 AUTOMOTIVE TREND KEYNOTE – (Keynote) – Chicago, IL (March, 2019) Discussed emerging technology & behavior tied to the automotive industry. SXSW 2019 – (Fireside) – Austin, TX (March, 2019) Discussed AI, Machine Learning and eSports. GlaxoSmithKline – (Keynote) – Warren, NJ (February, 2019) Presented the evolution of shopper marketing during a shopper marketing summit at GSK. INNOVA-CON 2019 – (Keynote) – Washington, DC (January, 2019) Presented the Coming Waves of Technology discussing emerging technology that may impact innovation policy in the near future at the U.S. Chamber of Commerce in DC. Carnegie Dartlet – (Keynote) – Orlando, Florida (January, 2019) The talk centered around how technology will adapt to us vs. us adapting to it. From the role the camera will play as a bridge to intelligence, why the Pixar Theory explains AI adoption, and how spatial computing combined with virtual assistant proxies will change our view of reality. BeTheTalk – (Podcast Interview) – Online (November, 2018) Discuss TEDx topic, Future of technology and tips for delivering a major presentation. Words of Mass Disruption Podcast: EP 120 (January 2018) Tom Edwards on Personal Branding vs. Corporate branding and 4 steps to a better digital you. Mobile World Congress Americas – San Francisco, California (September 13th, 2017) Keynote: Innovation to Reality the exponential acceleration of experience or E^3. Executive Connection Technology SIG – Dallas, Texas (September 7th, 2017) Panel: The Edge of IT… where IT meets digital & marketing. Symposium 2017 – Dana Point, California (2017) Speaker & Host: Discussed the Acceleration of Intelligent Systems through Artificial Intelligence and the future of marketing through data and decisions. C-Suite Network Advisors Conference – Dallas, Texas (2017): Discussing Decision Making, Selling to and Best Practices of the C-Suite. Mobile World Congress – Barcelona, Spain (2017) | Modern Marketing Summit: Discussing the Future of Mobile and where Aston Martin should place bets on the Future.